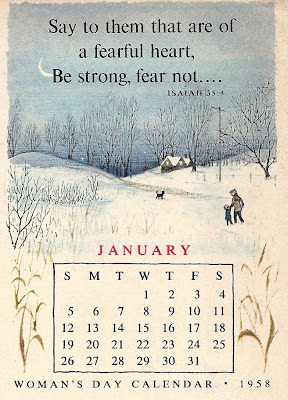 Have loved these calendars since childhood with the illustrations by the late great Erik Blegvad. I was thrilled to stumble across this one. 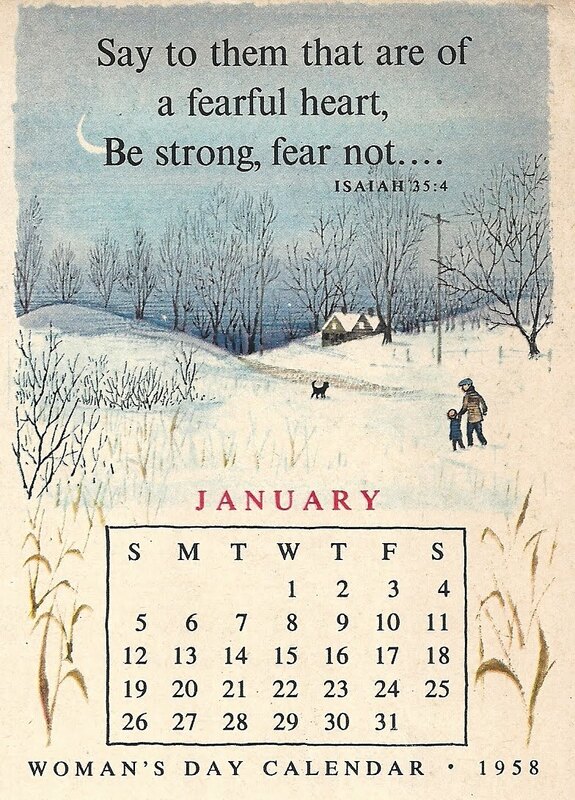 I think the quote sets a good tone for the New Year, don't you? Labels: artists I love, childhood memories, Erik Blegvad, welcome new year. I don't know these calendars at all. But I sure love this picture. Are there any magazines now that aren't all about fashion, celebrity, relationships?